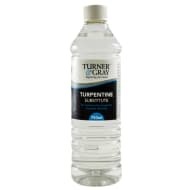 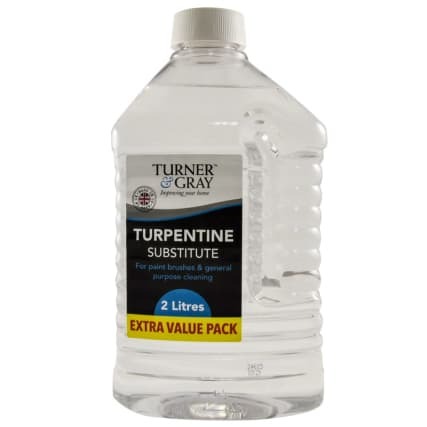 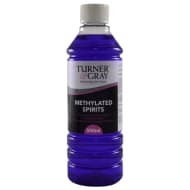 Turner & Gray Turpentine Substitute. 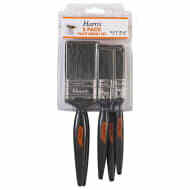 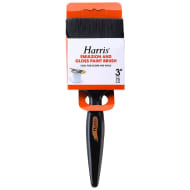 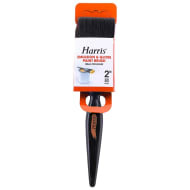 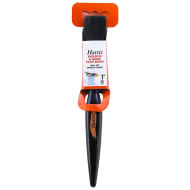 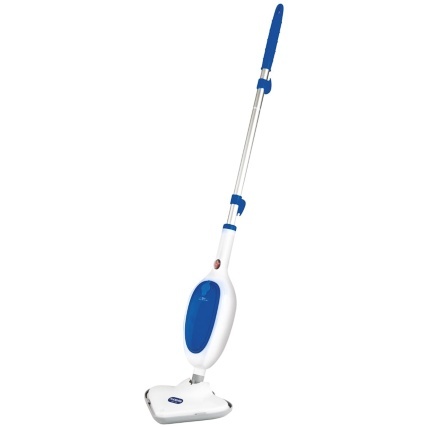 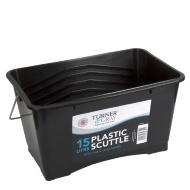 Suitable for cleaning paint brushes and general cleaning purposes. 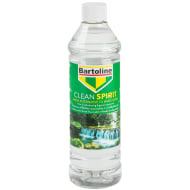 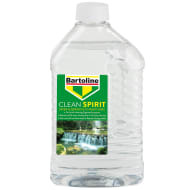 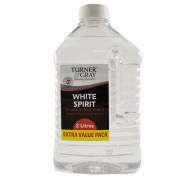 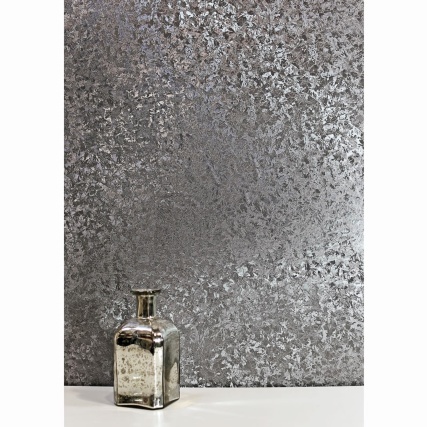 Less refined than White Spirit, it is not as suitable for thinning oil based paints as the drying time may be affected.